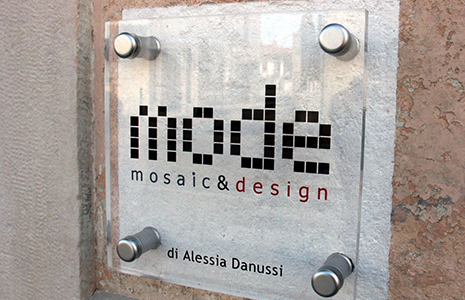 MODE produces mosaics by integrating in their bids the technical and artistic design skills and providing a complete and certificate service, which may include some or all the phases: artistic and technical design, production, set of flooring, swimming pools, wall finishes, works of art, lighting, furniture. For several years, the company performs works of mosaic restoration. The firm produces mosaic finishes with both own project, made on customer’s input, and with the development of external projects of designers, architects and privates. Our team is made by Italian Artisans who graduated at the Spilimbergo Mosaic School and by architects and enginners who can provide a good support to ou and your staff. We have a good design studio which can produce concept drawings, sketches and renderings to give you a quick idea of the final result. We provide the best Italian materials on market from natural stones to Venetian smalti and gold as weel as semiprecious gems. If needed we also import special materials from abroad to fill the request from customers. 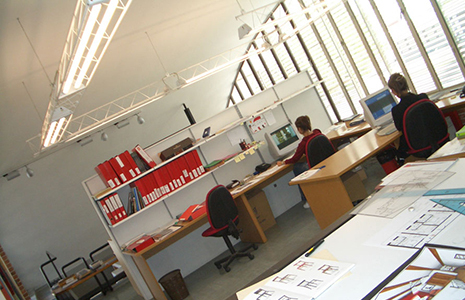 Our designers work togheter with the customer to get the best restoring old buildings or finishing the new ones. Every ambient is studied to obtain the maximum aesthetic result by mixing lights materials and style. 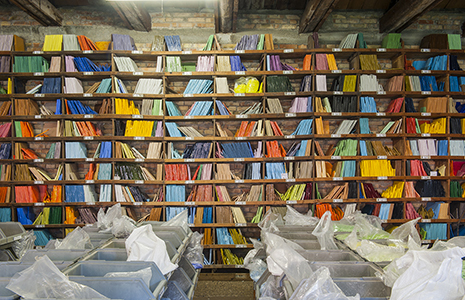 We provide an accurate after sale support to help you takeing care of your mosaics. We also sell every kind of product that may be needed to restore and save your mosaics both for indoor and outdoor use. Take a look at some of our mosaics. We can make mosaics using almost every kind of design and material you need. 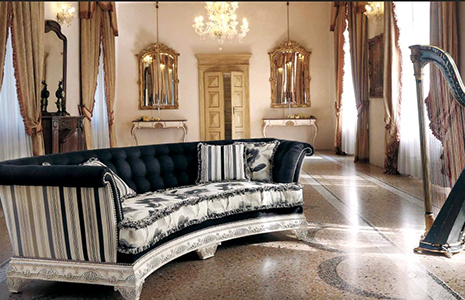 Our company is based in Spilimbergo, Italy. In this city is also based the Mosaic School of Friuli where all our artisans graduated. 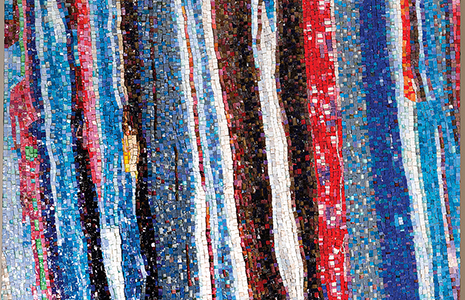 Keep you informed about the Fairs and Events where you can see our mosaics. We will always welcome you and answers your questions.